checking mails and blogging to be exact. cos i am SUPER vain. so i try my best to maintain all I can now! Then go on to the MOST. IMPORTANT. THING. EVER. cos i forgot to bring it to his hall. And do note, it was before he had the car. but my dark eye rings are known to have scared quite a few people! heck, some mornings, i even scare myself. the Shu Uemura Eyelash Curler. so its pretty pricey but worth every cent. to not pinch your eyelids, especially early in the morning. i bought the new Maybelline Pulse Vibrating Mascara! i suppose by then, u should have finished the whole tube! I was a fan of Unstoppable in its nice shiny pink tube. Maybelline really makes the best mascaras. i would pull out my eye liners! 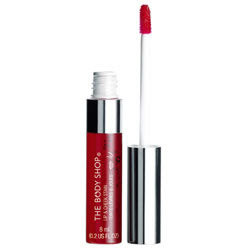 and goes on smoothly so you don't tug on your eyelids unnecessarily. but application is so easy! if you prefer liquid eyeliner, but have a shaky hand..
i found a great alternative! its a horror to use and i can't stop my hands from shaking! so this is a godsend. Painless. Plus no weird marks from shaky hands. You just need to blend really quickly! 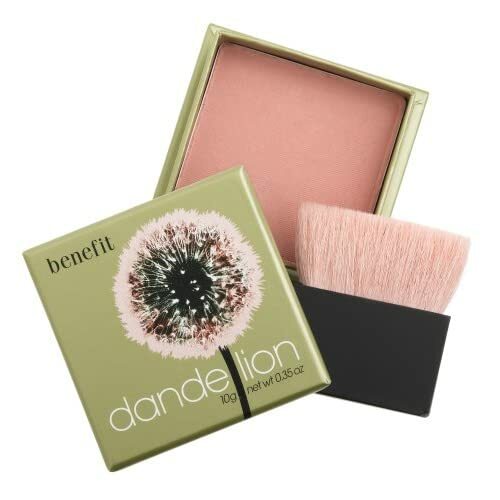 I am still not quite sure if Dandelion actually works..
and maybe, maybe a littttlllleee shimmer from this blusher. sighs. I use my special weapon. cos you look like you used cake frosting for gloss. who put time and effort to using eye shadows and fake lashes. I will die trying to do so. but wait til you see my EXTENSIVE skincare regime. Hah. I will die writing it. but of course, I pay more for stuff that are important..